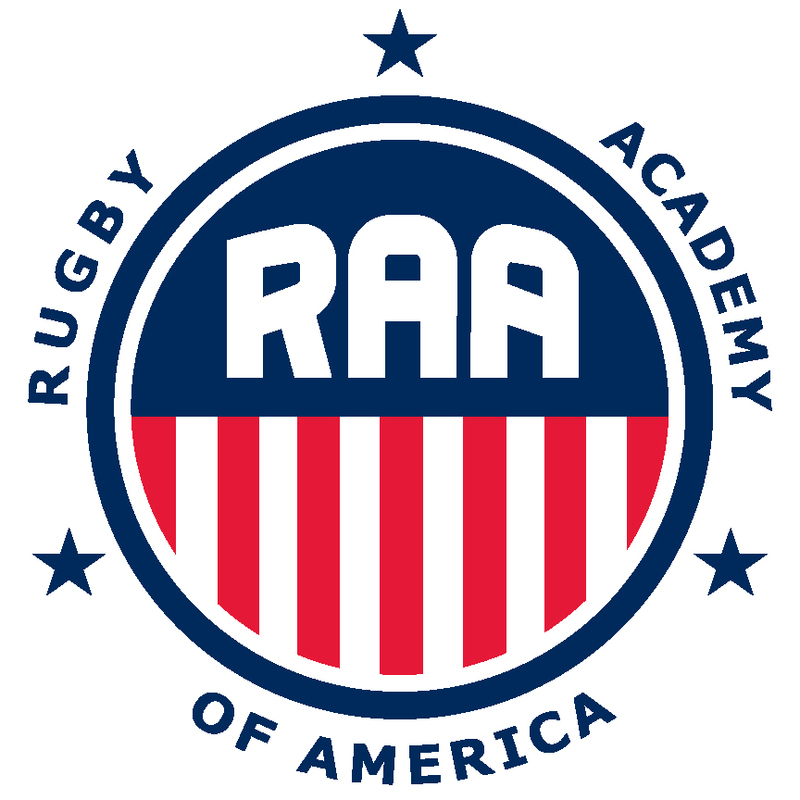 As a visionary and President of Rugby Academy America, Sean oversees the strategic direction for RAA. Sean joined the Rugby Academy of America in 2008 and took over as President in 2013. He is working to expand the Rugby Academy America program into every state in the US. Sean started his Rugby career in 1988 at the University of Wisconsin-Madison and fell in love with the sport immediately. He was a member of multiple final four teams and Big Ten Conference Champions. He has played as a representative for the United States (1 Cap), was a starting player for the Chicago Area Rugby Football Union (CARFU), was an alternate for the 1991 Maccabiah Games USA Side, and has played for many teams across the nation. Sean is now heavily involved in the sport of rugby. 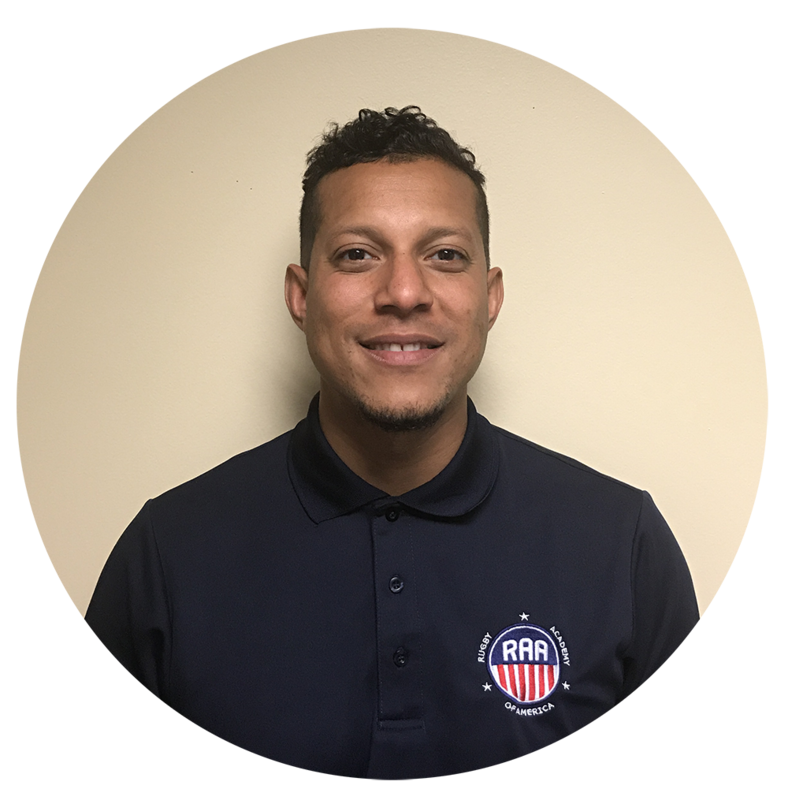 He is one of the few sports medicine trainers that travel with the USA Rugby Men’s and Women’s teams to venues and events inside and outside of the country, including Mexico, Jamaica, Barbados, and Grand Cayman Island. He is on the Board of Directors with the Rugby Academy of America, the Florida Atlantic University Alumni Board and is also the Past President and Head Trainer for the Boca Raton Men’s Rugby Club. Sean is also a Past Head Coach for the Florida Atlantic University Women’s Team. Sean is currently on the Executive Board for the USA Rugby South and the President and Head Coach for the Boca Raton Youth Rugby League. Through the USA Rugby South, he has earned two International Tournament Championships and has grown the Youth Program exponentially. As Director of Rugby for Rugby Academy of America, Marcus resides over everything rugby for RAA. 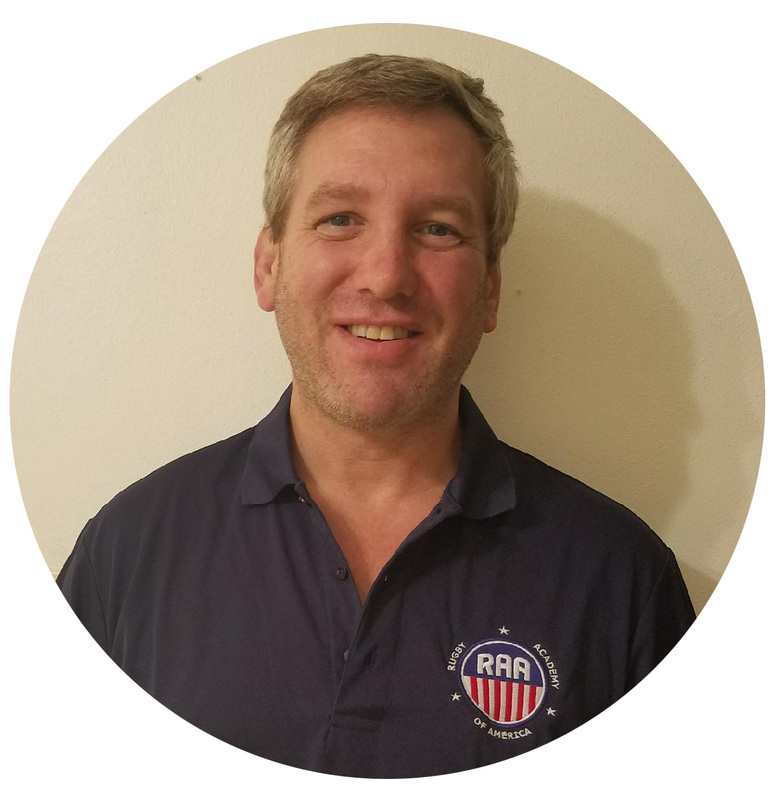 His extensive experience in the sport as lead him to develop all of RAA’s programs, which include Rugby Daily Training Environment (RDTE), Camps & Clinics, Tackling Programs, and Consulting Services. Marcus is a professional coach, administrator and general advocate for the sport that he loves, rugby. Marcus has dedicated much of his nearly 20 year coaching career to the growth and development of the youth and collegiate game in Indiana and throughout the Midwest for both men and women. Marcus founded the Big Ten Universities Rugby Conference, served as head coach of Indiana University Men’s Rugby team and has won several championships with Rugby Indiana All-Stars as head coach. When not on the sideline, Marcus is coaching his daughters Olivia and Kennedy who he hopes will one day will share his love the game and have the chance to make the same amazing memories and relationships that he has been blessed to make.